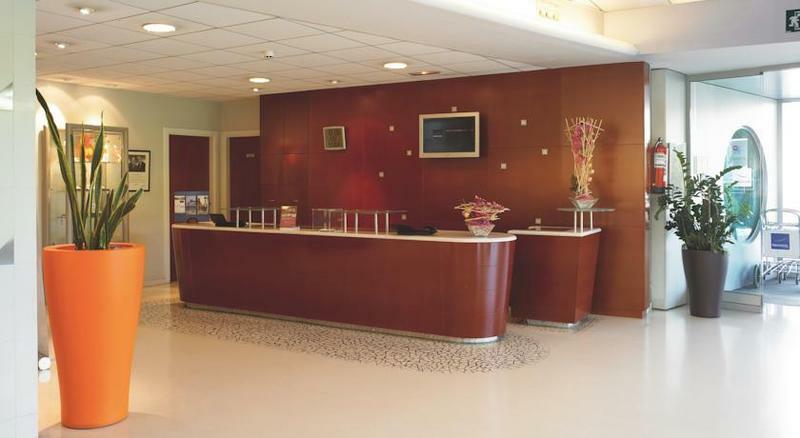 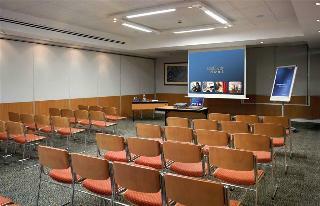 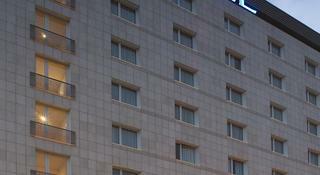 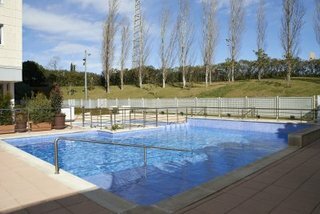 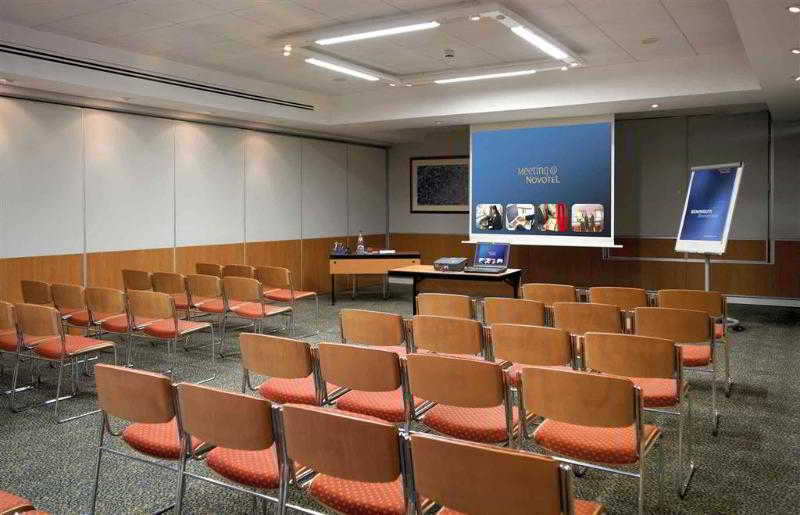 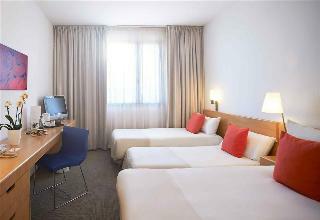 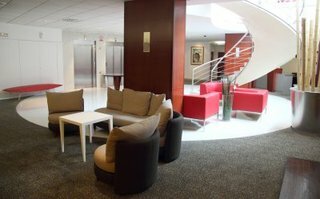 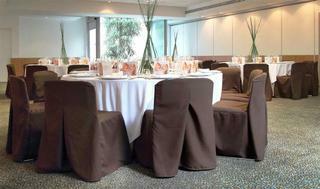 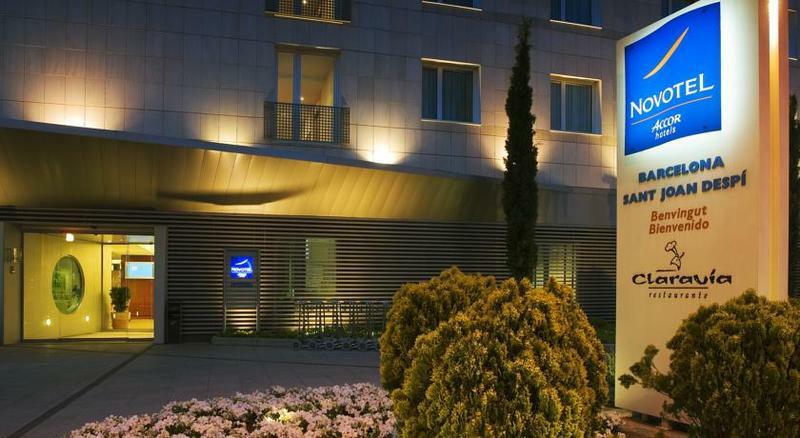 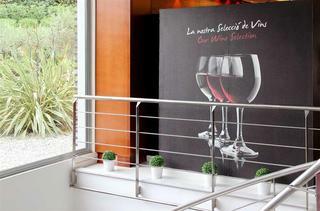 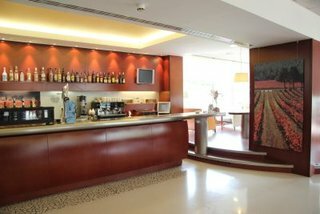 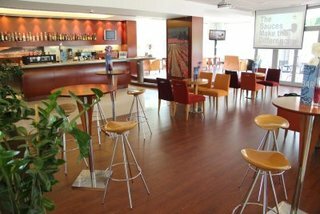 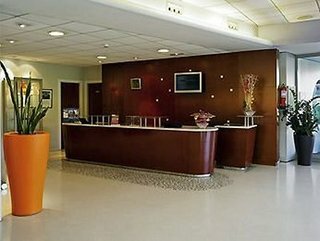 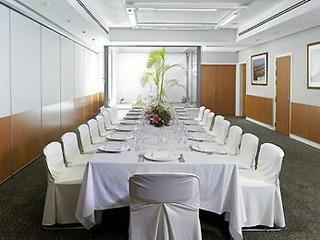 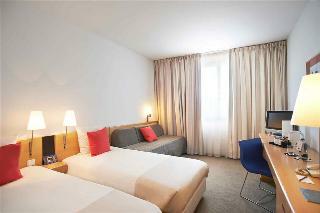 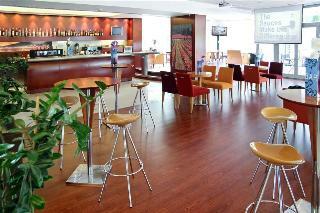 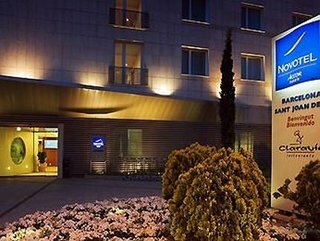 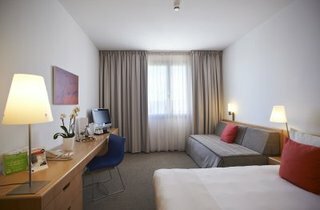 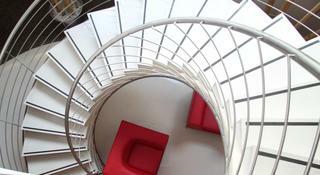 The hotel is located in Barcelona, 3 km from the entrance to the city and Avenida Diagonal. 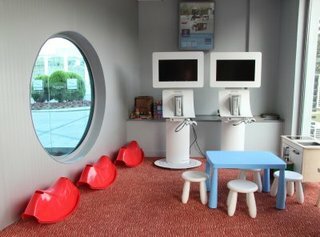 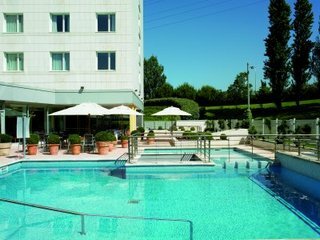 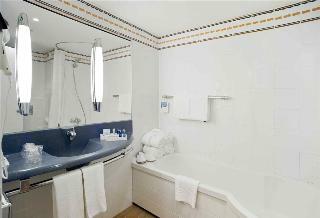 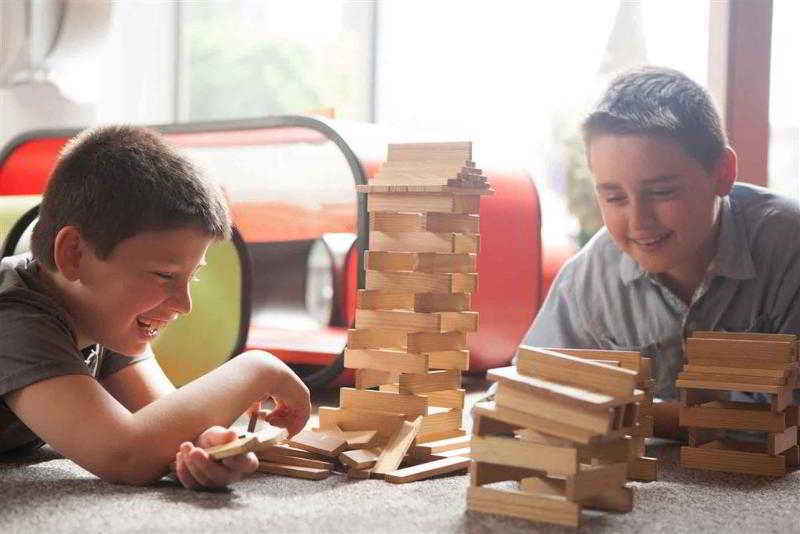 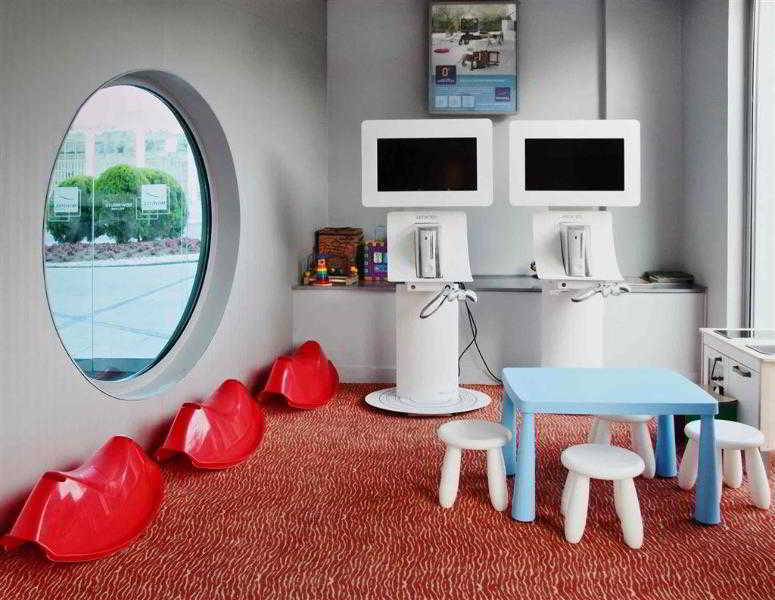 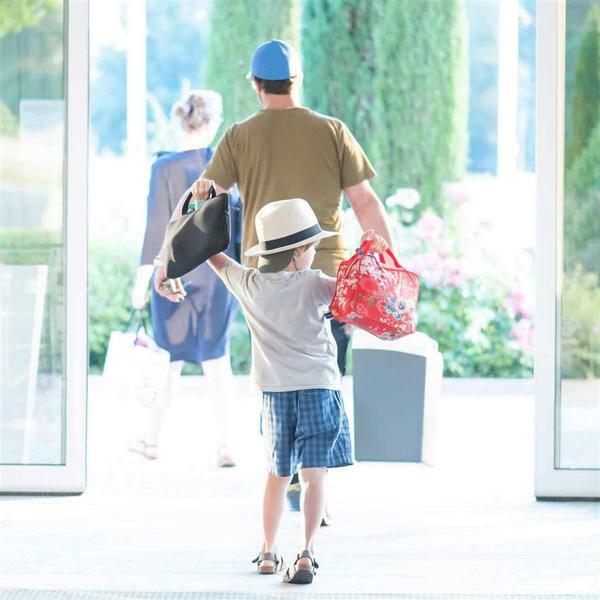 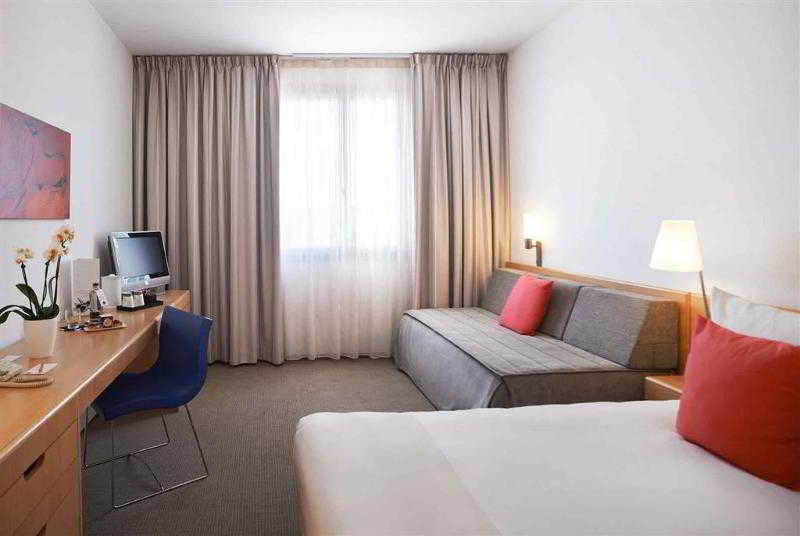 This city hotel is ideal for families and business travellers alike and comprises a total of 161 rooms. 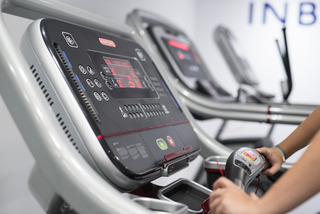 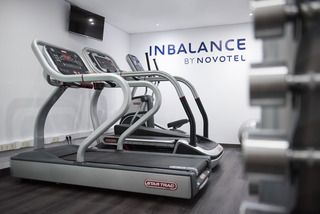 Facilities on offer to guests at this air-conditioned establishment include a lobby area with a 24-hour reception and check-in/check out service. 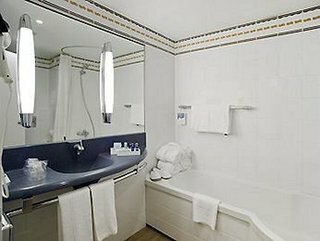 Four disability friendly rooms are available to be booked, as well as non-smoking rooms. 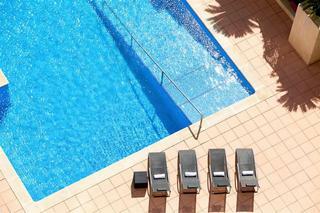 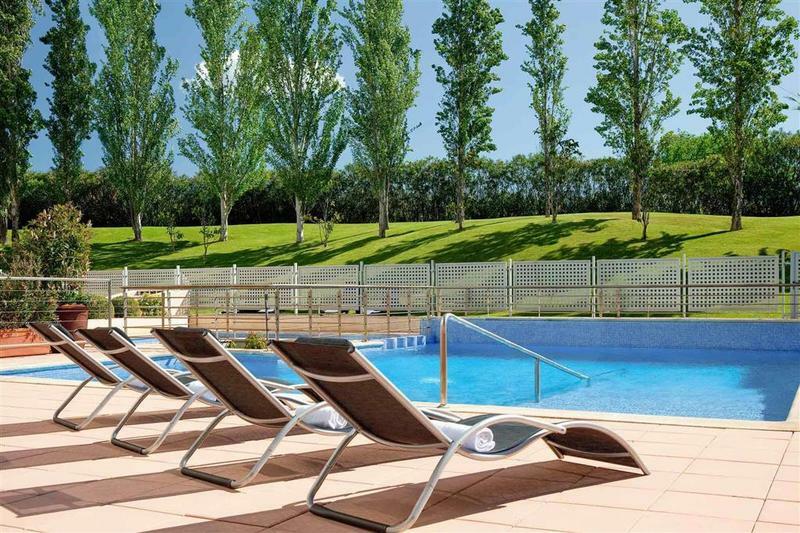 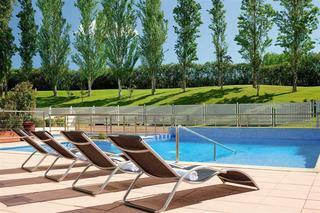 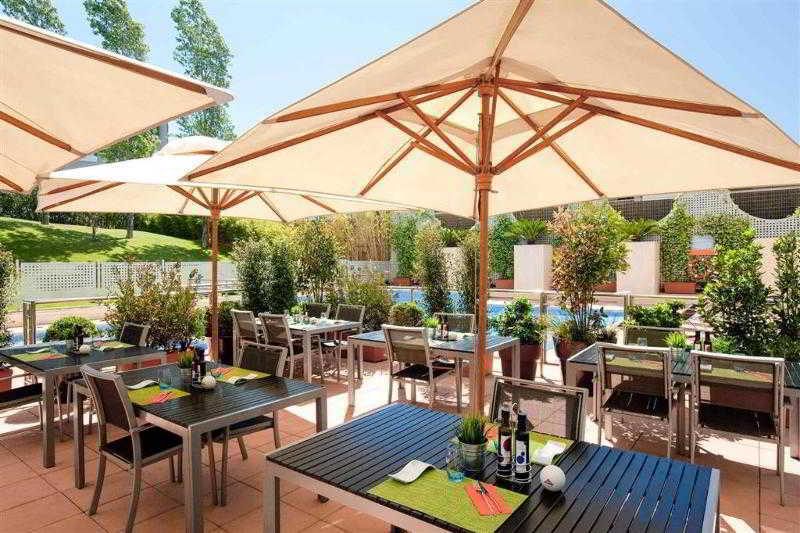 This hotel features an open air pool with sun loungers and parasols on the sun terrace. 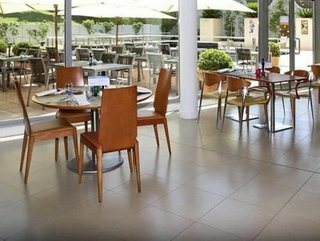 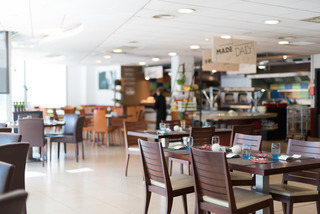 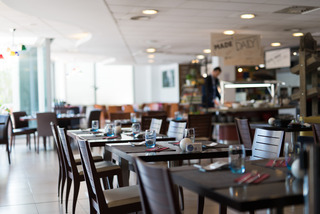 The Claravía Restaurant serves a delicious selection of carefully prepared national and regional dishes in a quiet and modern atmosphere. 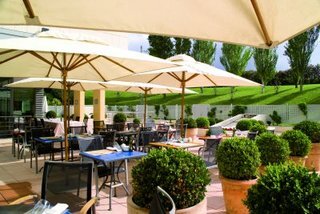 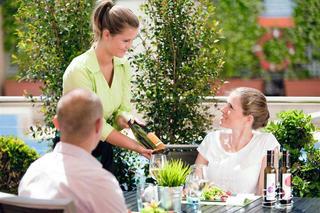 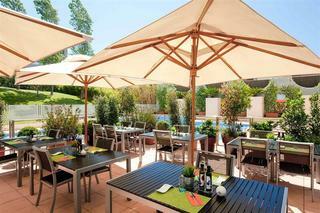 Guests may also enjoy their meals on the terrace next to the swimming pool. 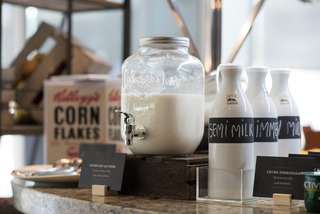 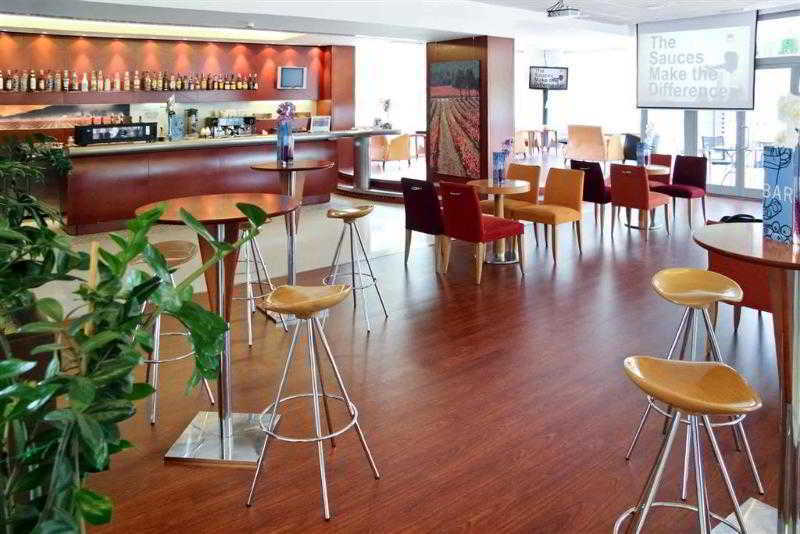 Guests may select their breakfast from a buffet, and a continental breakfast is available at the bar. 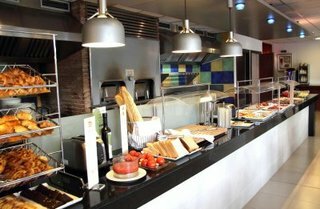 The midday and evening meals may be enjoyed à la carte.